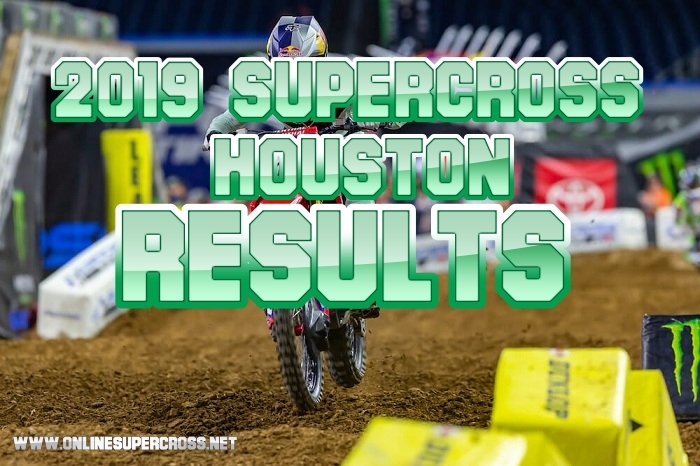 On Saturday 30 March 2019 Cooper Webb’s have won the 450 main event race in Houston and secure their 2nd position top Supercross standings. Marvin Musquin has lost the chance because crashes and mistakes and he has finished the 2nd, and Dean Wilson completed the race third. The Supercross Houston 2019 was a very interesting and thrilling race for the 250 West class. Adam Cianciarulo has lost the race because of mistakes and crashes in the second, and third main events. Dylan Ferrandis has won the Houston Supercross 250 main event race and got the first place, whereas RJ Hampshire finished 2nd and Colt Nichols third.